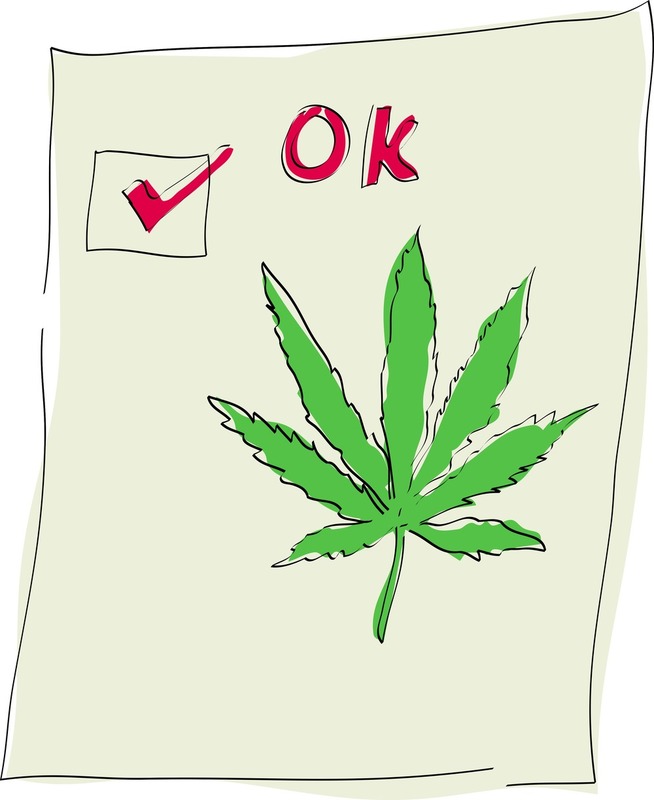 Most reasonable, intelligent people, agree that marijuana is a safe drug that has many benefits. Our ancestors have used it to treat illness for thousands of years. Recent studies have shown that marijuana and other psychoactive drugs are helpful in the treatment of mental illness, including PTSD. Though this army veteran lives in Colorado, his kids were taken away from him in Kansas before his move. Kansas is making him choose between his PTSD treatment and his children. Let's hope the entire country legalizes marijuana soon.